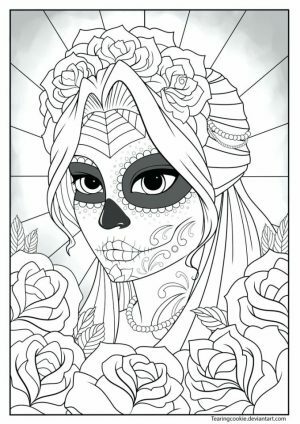 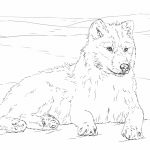 Have you checked out the wolf coloring pages that I published a couple of days ago? 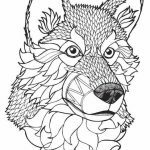 If you haven't, you should know that most of the wolf coloring pages included in that post are intended for children. 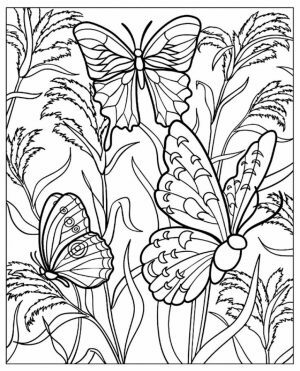 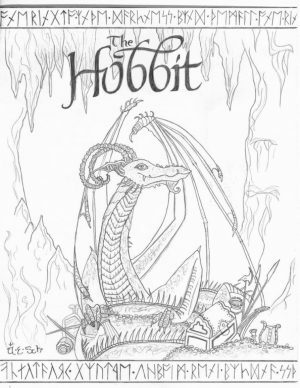 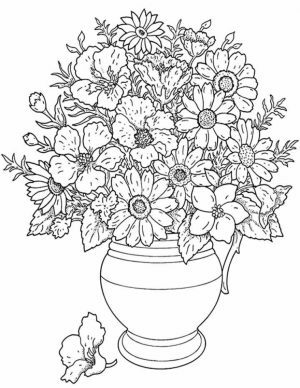 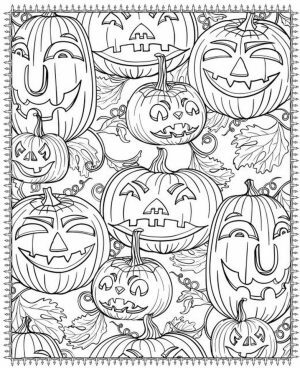 All the images are simple and easy as to allow the kids to color them with ease. 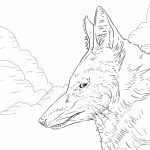 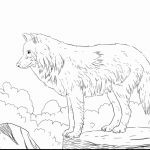 Now if you want some more challenge, you should get these awesome wolf coloring pages for adults. 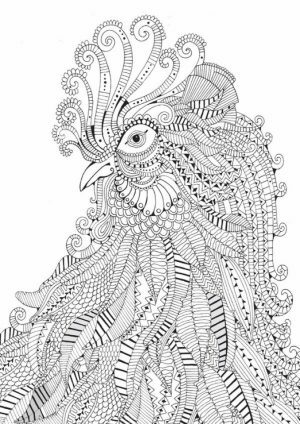 They're so intricate that they might dazzle your mind, in a good way of course. 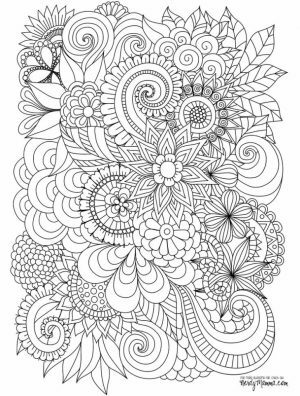 You do know that coloring complex images has the same effect as meditating, don't you? 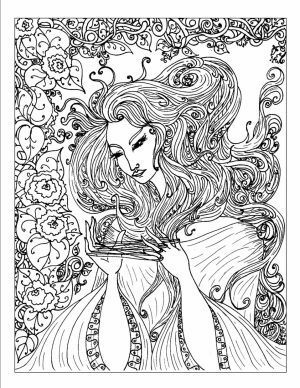 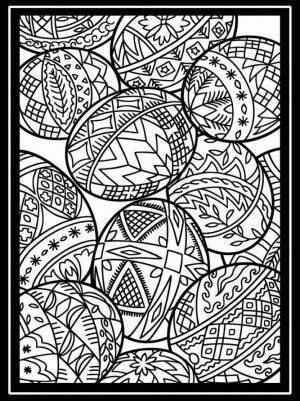 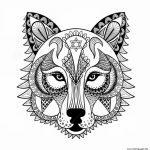 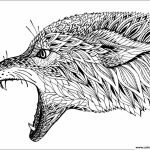 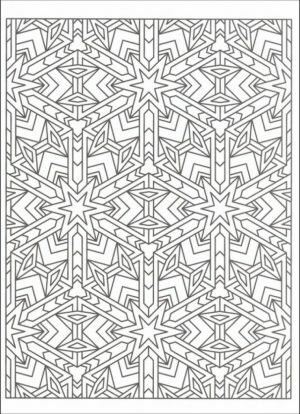 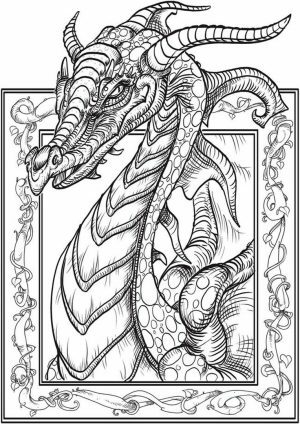 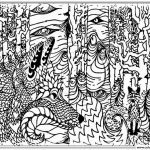 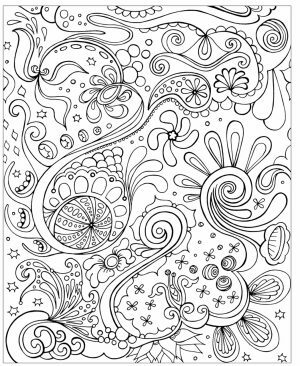 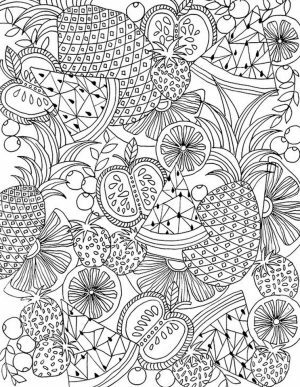 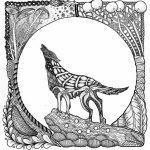 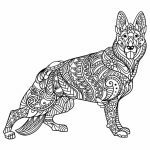 As you can see below, there are quite a few zentangle art wolf coloring pages. 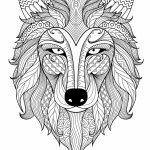 They still look like a wolf but they're adorned with various decorative drawings, making them even more beautiful and exotic. 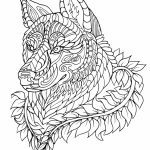 In addition to that, there are also some realistic wolf coloring pages. 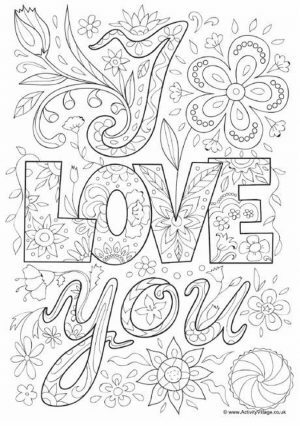 For them, you have to be good in playing with gradient colors. 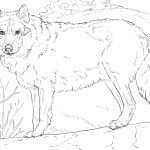 All of the images of wolf coloring pages for adults here can be used for free, but you must only use them for personal purpose. 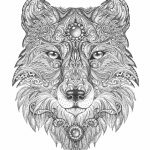 Should you find any image that belongs to you, please do contact me. 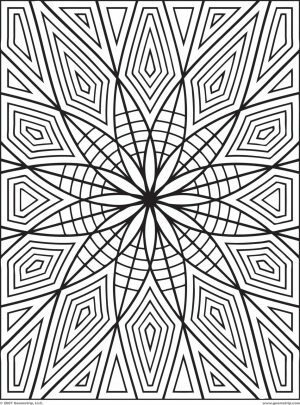 I will either take it down or give proper credit, it's all up to you. 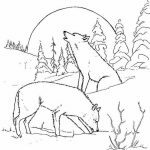 Anyway, did you know that wolf is one of mammals with the shortest gestation period? 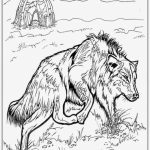 Yes, a baby wolf has to stay inside her mother's womb for only 63 days before he can breathe fresh air of his own. 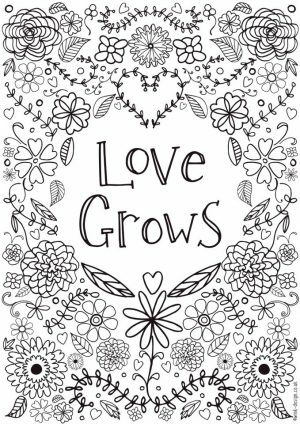 Probably it's because their size is small. 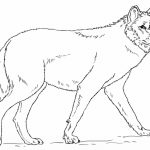 Larger mammals are known to have much longer gestation period. 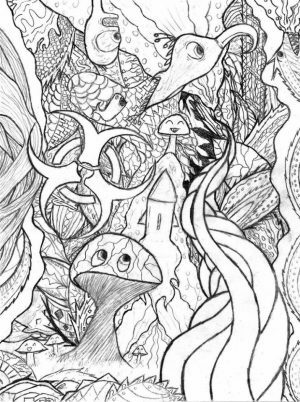 Elephant, for instance. 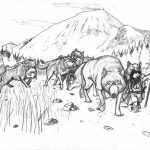 Their gestation period is up to 2 years. 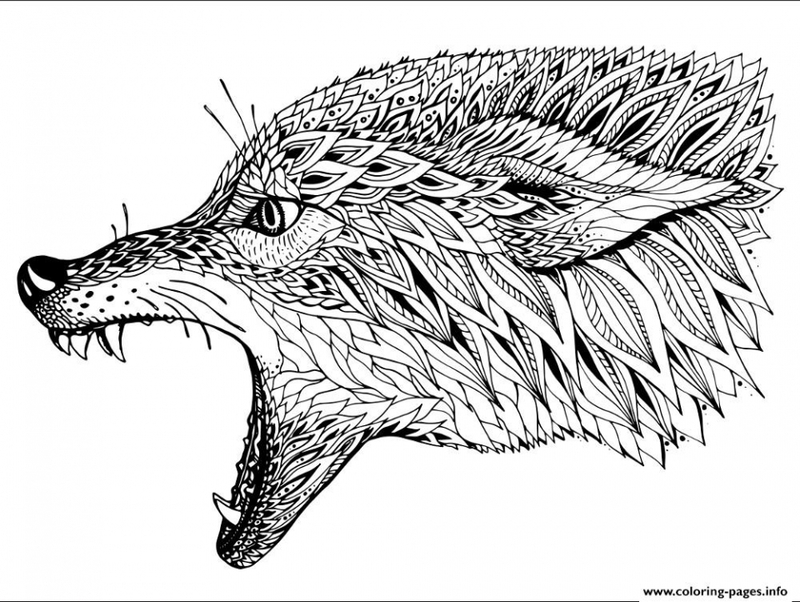 Can you imagine carrying a living thing inside your tummy for two entire years? 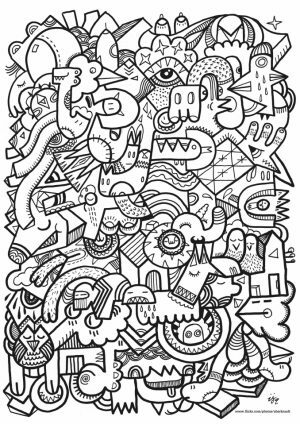 You should be thankful you're not born an elephant. 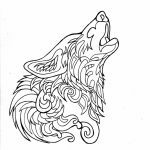 That's it for wolf fun fact for now. 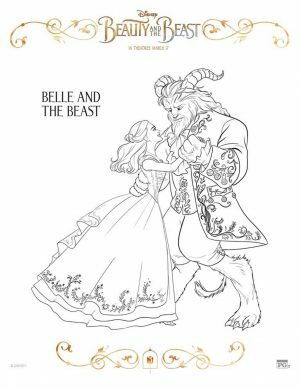 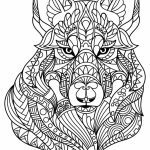 Hope you can make good use of these wolf coloring pages for adults. 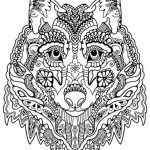 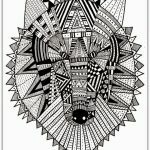 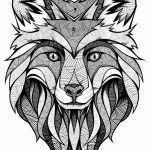 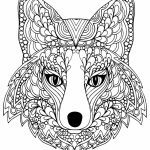 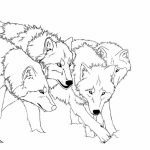 Related Posts "Wolf Coloring Pages for Adults"